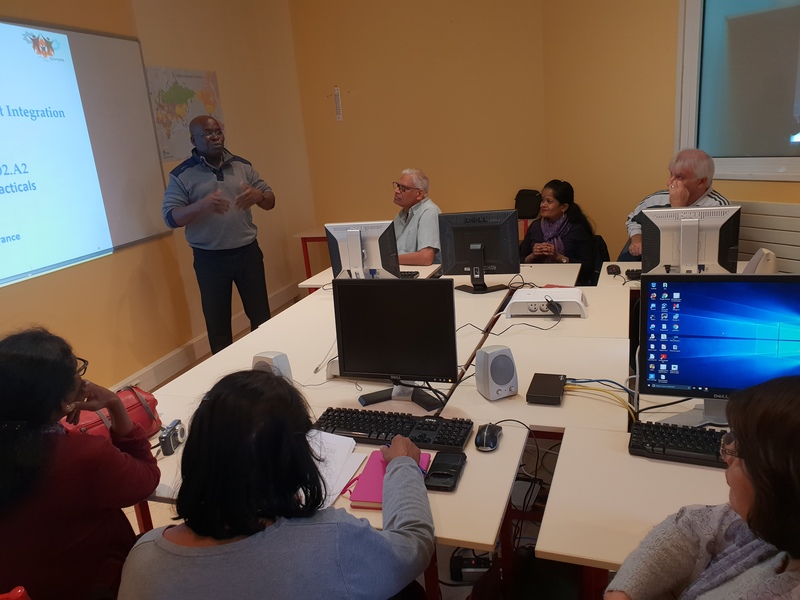 On December 6th and 12th, the French partner GSVO95 has conducted the pilot training for Senior volunteers for Migrants Integration project. 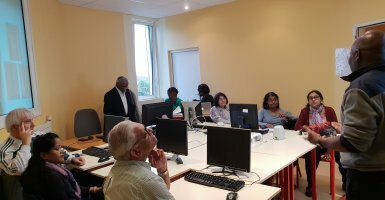 GSVO95 has chosen 13 Senior Volunteers representing different ethnic groups (Algerians, Africans, Indians, French and Portuguese). 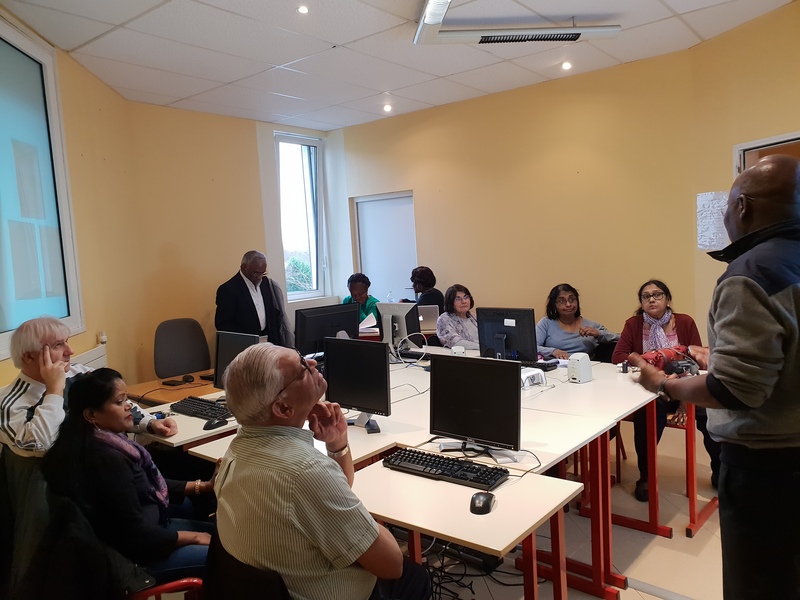 The training took place in our office premises at AGORA building in Vauréal. In ancient Greece, Agora refers to the place of social, political and mercantile gathering of the city. The objective of the training was to collect the impressions and remarks about the SVMI training material. It was really encouraging to see the Senior Volunteers arriving for the training sessions on time, despite transport problems consequent to the serious " Yellow vest" social movement in France. 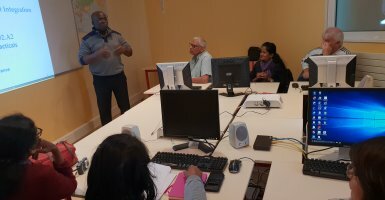 This reveals deep involvement and motivation of the Senior Volunteers in contributing to the integration of Migrants and Refugees in France.